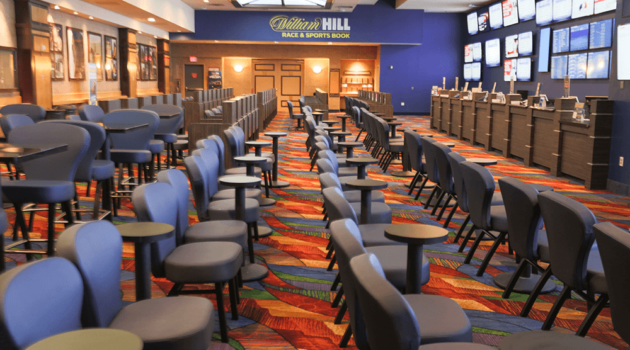 Sizzling slots, video poker, and video keno await you! With 1,400 plus slots to choose from you are sure to find a favorite! 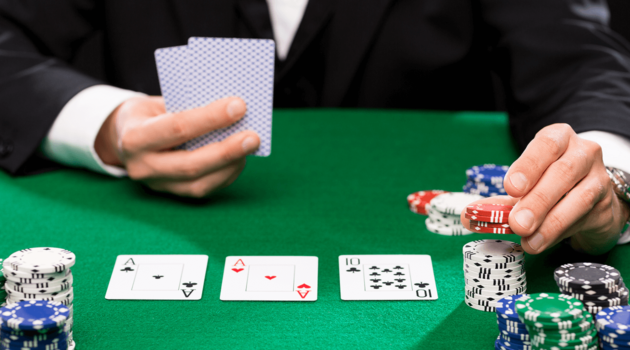 All of the "traditional" table games and new and exciting favorites at the Riverside. 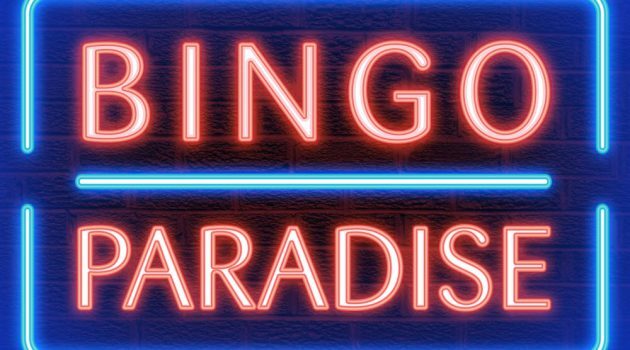 Never miss the excitement of shouting out, “Bingo!” at the Riverside Resort’s 330-seat Bingo Paradise. 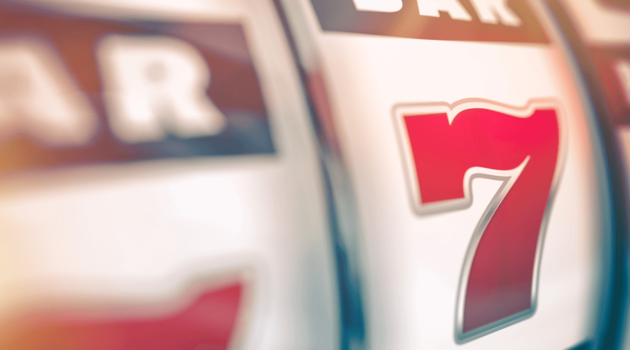 Seven Sessions Daily offers a wide variety of fun, games and prize money! Live Keno! Find out if your ‘lucky numbers' do the trick and win up to $50,000 by playing one of our keno games! 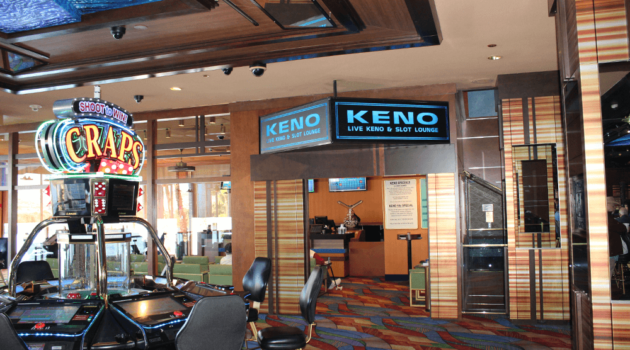 Keno is located next to the main pit and main bar. Open daily from 8 AM to 11:30 PM seven days a week! 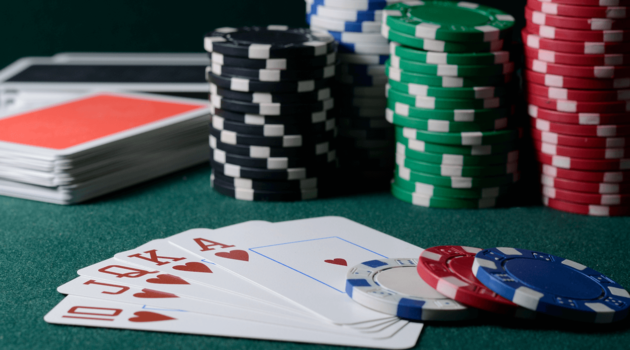 Riverside Resort Hotel & Casino Poker Room - It's Time You Took Your Best Deal!